Since the release of his last LP, 2014's Adrian Thaws, Tricky has lived his life abroad, writing his latest album, Ununiform, in Moscow before recording it in Berlin. Album number 11 shows the 49-year old musician taking a new approach, giving his work a mature, orchestral feel while adding a new stable of vocalists (including Kazakhstan rapper Scriptonite, British vocalist Mina Rose and Italian actress/singer Asia Argento). 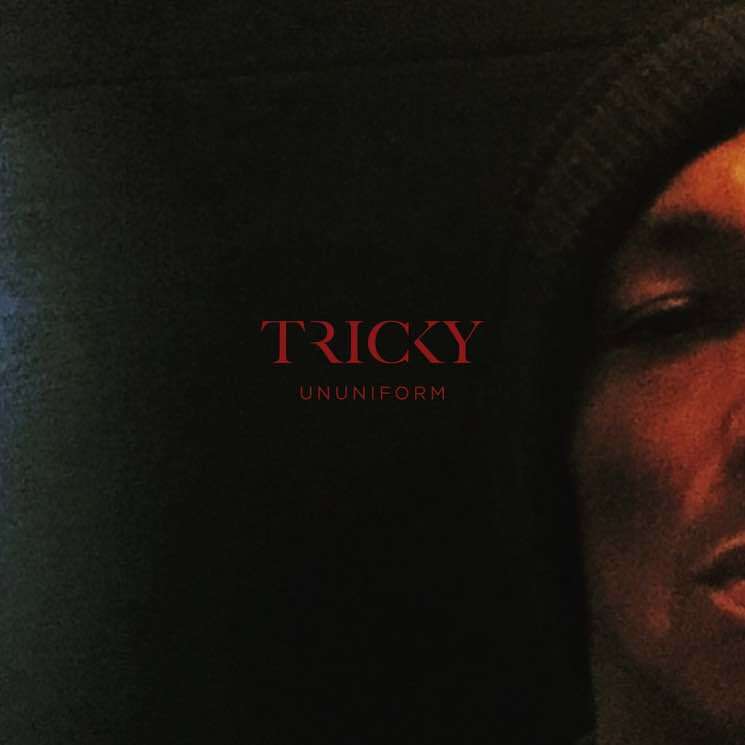 Adding modest piano and steady bass lines, Tricky keeps the 13 tracks on Ununiform uncomplicated and easy to digest, even when he's melding together Eastern European melodies and North London beats ("It's Your Day," "Bang Boogie"). But despite Ununiform containing a few standout tracks, including the dark duet "Dark Days" (with Rose) and moody album closer "When We Die" (reuniting with longtime collaborator Martina Topley-Bird), too many songs on Ununiform simple come off sounding unfinished, with the cover of Hole's "Doll Parts" (renamed "Doll"), featuring vocals from L.A. socialite Avalon Lurks, seeming especially uninspired and pointless. Tricky Details 'Ununiform' LP, Shares "When We Die"